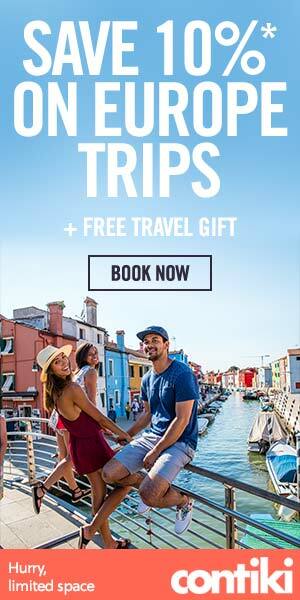 Traveling is something that a lot of people lust over when it comes to planning out their summer activities or dedicating time and attention to what makes them feel the best. As such, we’re going to take a look at some of the best activities that you can do when visiting New Zealand. 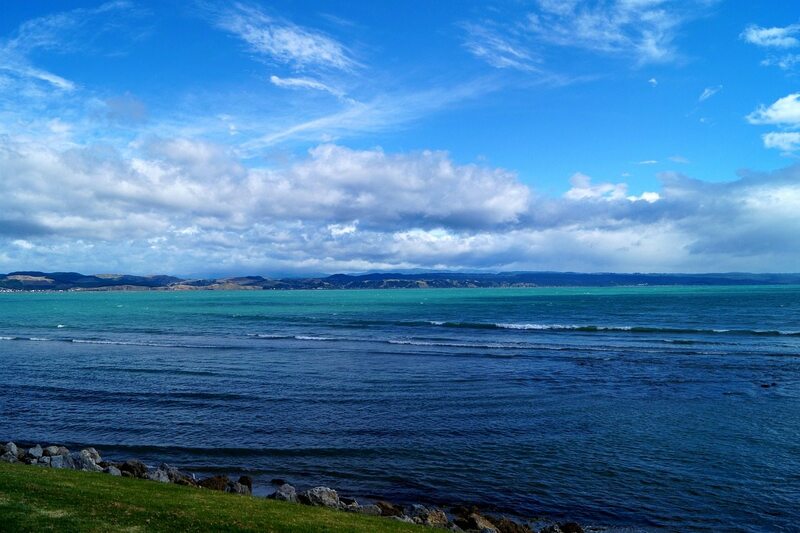 In fact, you’ll find that you’ll see that there are lots of things to do in New Zealand that will keep you entertained. 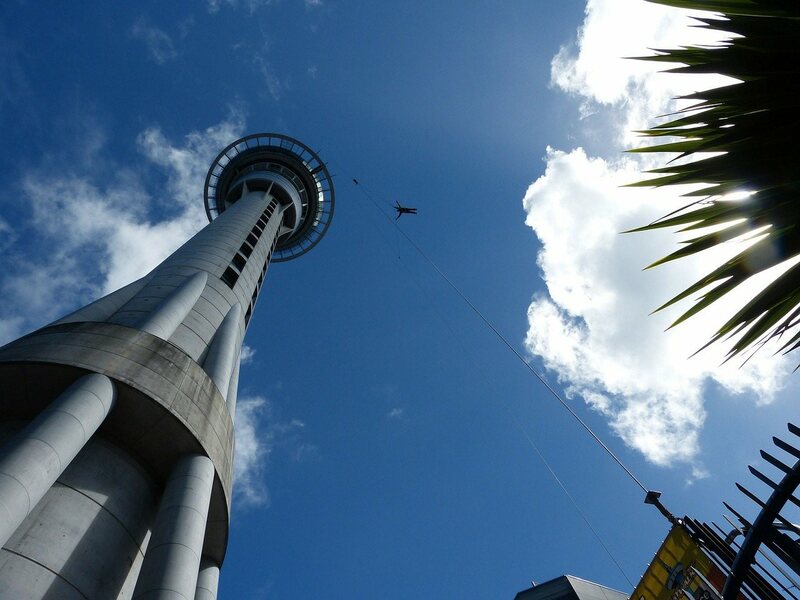 To get your heart pumping and your holiday started on the right foot, how about a round of bungy jumping? The job is to jump off of it with a bungee cord attached to your ankle and enjoy the wild thrill that you are going to get when you accomplish it. For those that want an adventure, this is definitely one of the things that you have to try. 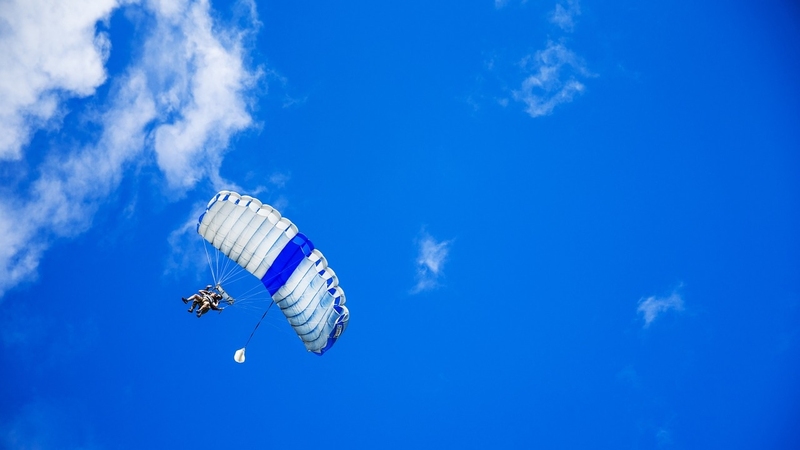 Have you ever wanted to skydive? It’s as thrilling as it sounds, and you can do it from an impressive 16 500 feet up in the air. It gives you a wonderful view and a thrill like no other. You’ll be able to see all of the things that matter the most to you, but all from a unique viewpoint. 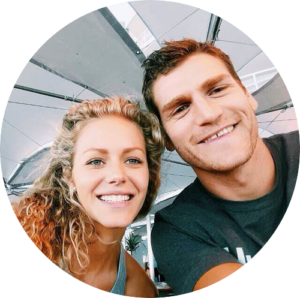 This is a great way to change your perspective on life, and this is one of the highest heights you will be able to jump from, so if you’ve ever wanted to skydive, this is absolutely the way to do it! For the nature lovers who are looking for things to do in New Zealand, this is absolutely a stop that you’re going to have to check out. 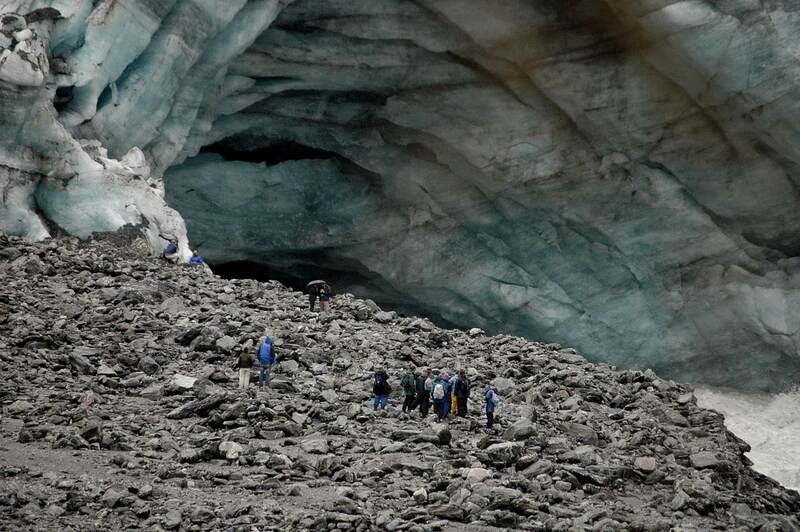 You’ll be able to do this hike in the cool temperatures of the glacier to get a break from the hot weather, and with its low altitude, you can do this if you are in fit condition. It’s great for all those who have ever wanted to be close and personal with a glacier, and you’ll have the supplies that you need waiting for you before you go out, so you can do it in comfort. It’s a site to check out for sure if you love nature. Who doesn’t love to swim with the sweet dolphins, right? Just like you’ve always imagined, you’ll be able to take a dip in the water – which is warm enough to wear a swimsuit – and you will be able to get close to these gorgeous, aquatic creatures that are going to impress you in so many ways. Great for the whole family, you’ll be able to really get into the vacation spirit once you’ve done this. 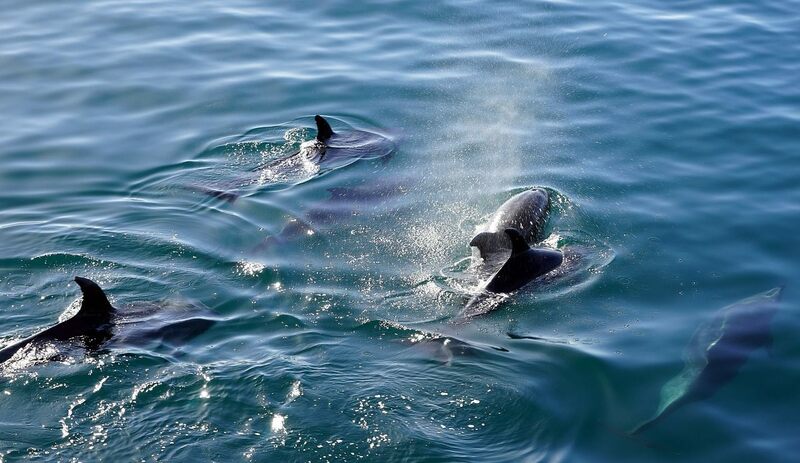 These are something seriously thrilling about splashing around with dolphins! If you’ve ever wanted to be on a sailing boat or even have a job to do on a sailing boat, New Zealand is as good a place to do it. 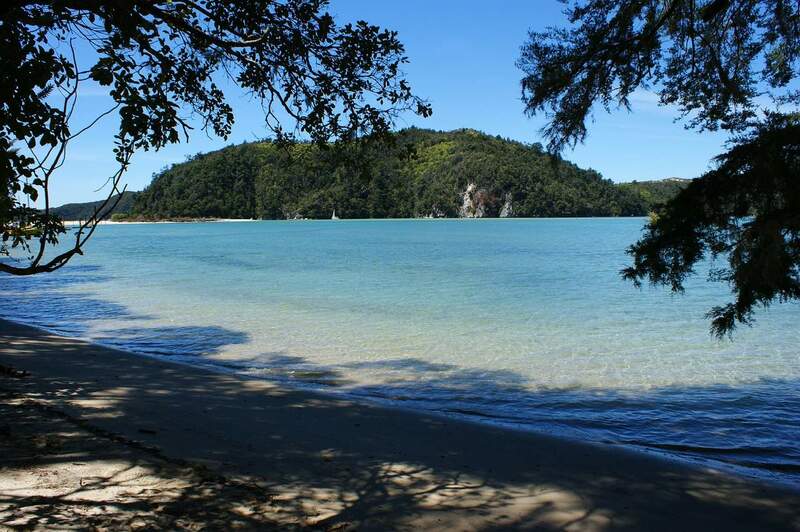 Along the coast of the Abel Tasman National Park, you’ll be able to get in some spectacular views, and you’ll even be able to have your chance at steering the sailing boat yourself, which is going to be impressive and exciting. 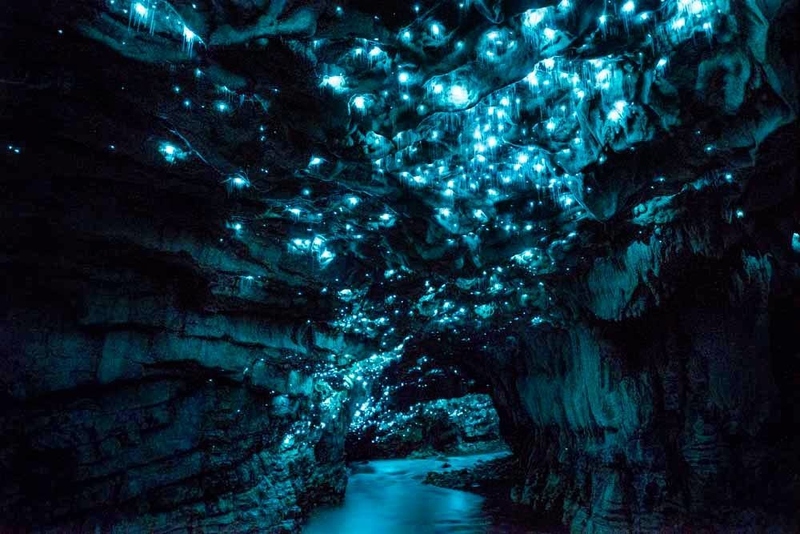 For something that the whole family will love and for a truly memorable experience, you’re going to want to take a look at the glow worms in the caves that are all around the island. These are great little insects that spend their whole lives in the caves and feed on other insects that make their way there. They make for some pretty amazing photos and it is something that you are going to really admire when you take a look at. For a taste of the modern culture that is out there in terms of the food and sightseeing, Hawke’s Bay is a great stop. You can take a look at all kinds of art and history and get a taste for what life is like in both modern days as well as in the years past. It’s a great way to really get interested in the idea of taking a look at the different ways of life and enjoying them. For those that want a little look at everything, it’s a must see. 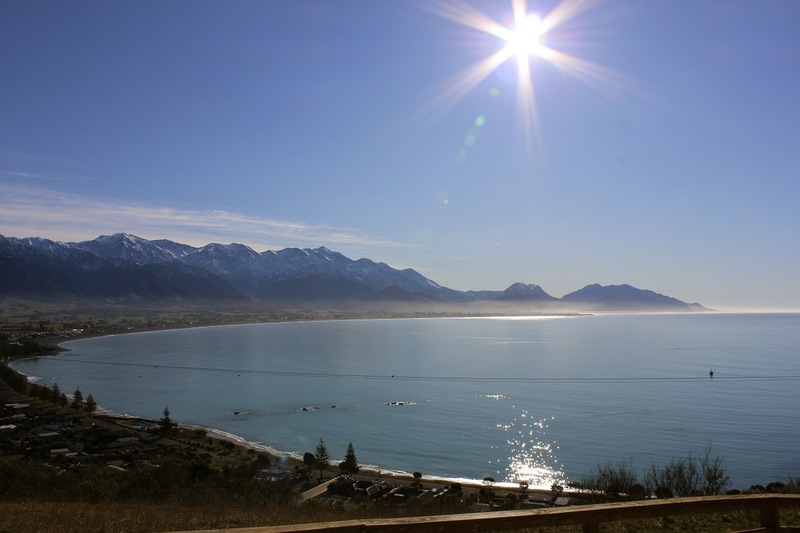 For one last little hop out in the water, Kaikoura is a spot where you can go on an extensive whale watching adventure and get some amazing photos that are sure to give you a memory that will inspire you to come back again. It’s a great way to really get into the spirit of the aquatic life, too, and enjoy all of the things that you’re going to be seeing. If you want some inspiring photos of wildlife jumping around and splashing then this is what you need to check out. When you are looking at planning a trip, you need to focus on the idea that there are lots of things to do in New Zealand that range from nature to animals to food to modern culture, and back again. There really is something for everyone and you’ll be able to make sure that you give everybody a memorable experience on this special vacation. So, for an experience of a lifetime that will give you a lot more than photos, New Zealand is the place to go.